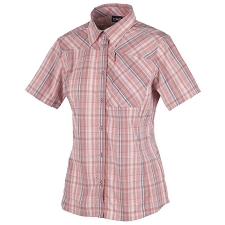 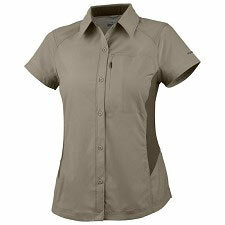 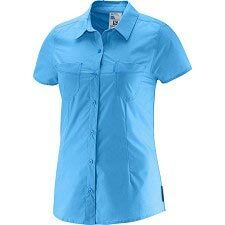 Short sleeve short by Mammut for women, designed both to enjoy outdoor activities or for day to day use. 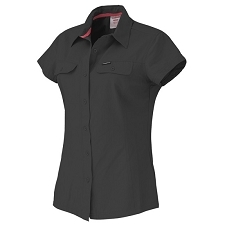 The Aada Shirt W is made from top quality polyester giving amazing breathability even in the hottest climates. 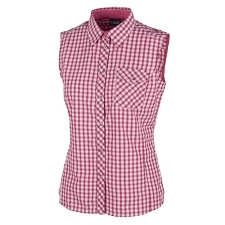 It is also quick drying and gives UV30+ solar protection. 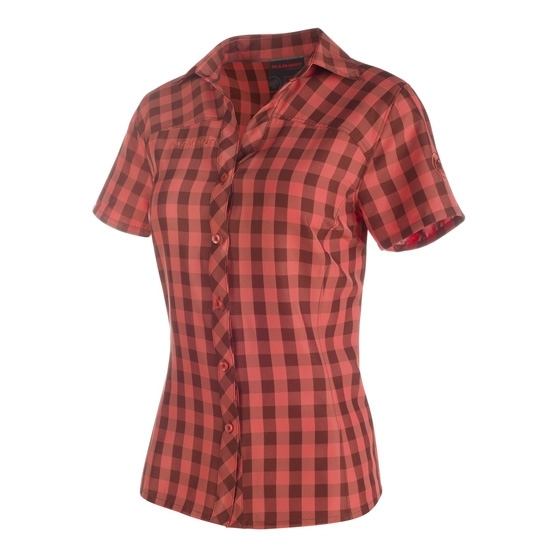 Customer Opinions "Aada Shirt W"